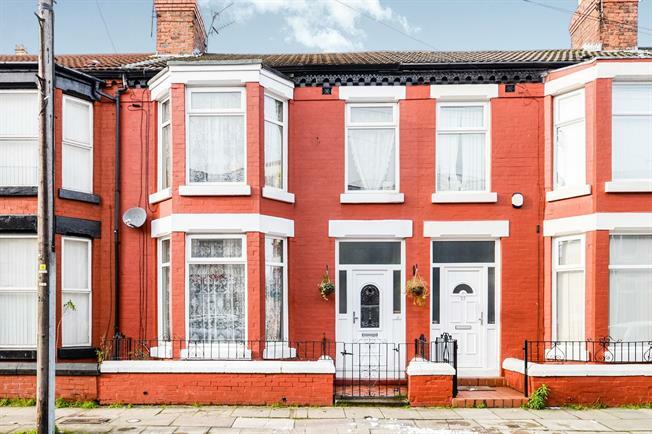 3 Bedroom Terraced House For Sale in Liverpool for Offers Over £155,000. Entwistle Green are delighted to offer for sale this lovely family home located on the left hand side of Blantyre Road when accessed from Garmoyle Road travelling towards Lawrence Road. This area is popular with owner occupiers and landlord investors, as there are excellent public transport links allowing easy access to the city centre. There is popular local schooling and local and superstore shopping within easy reach.